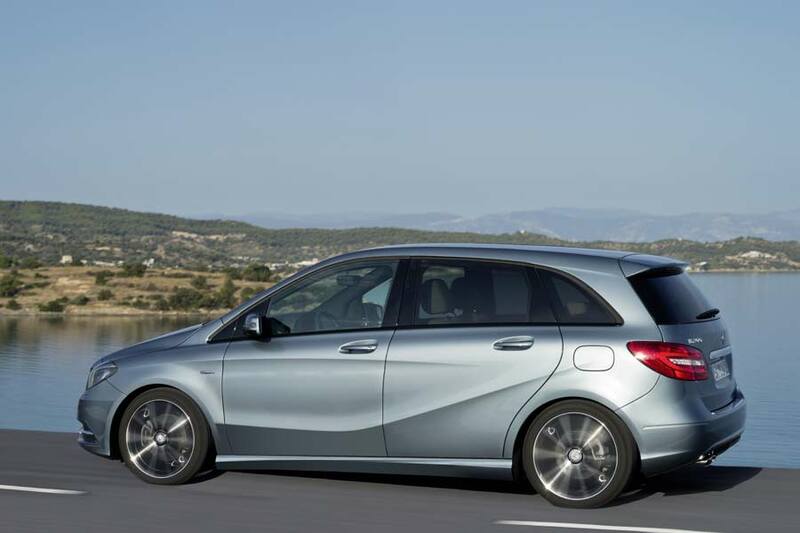 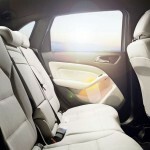 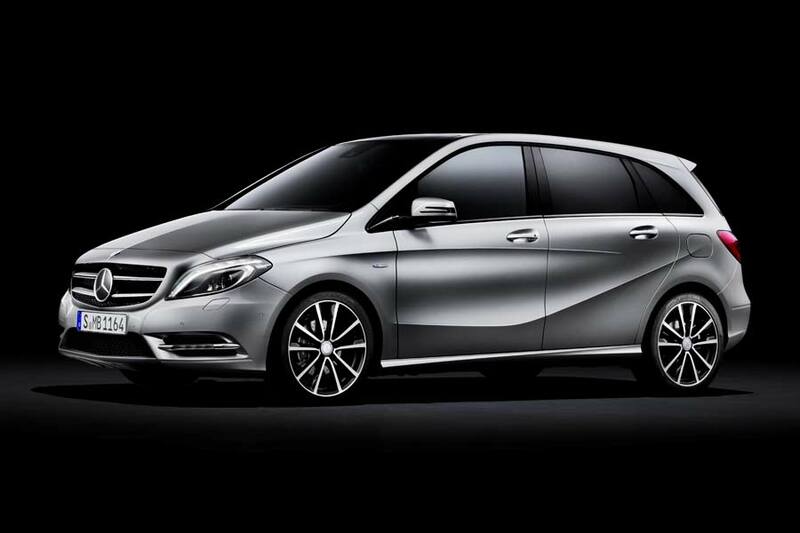 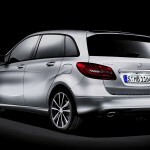 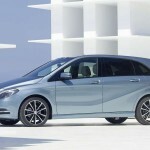 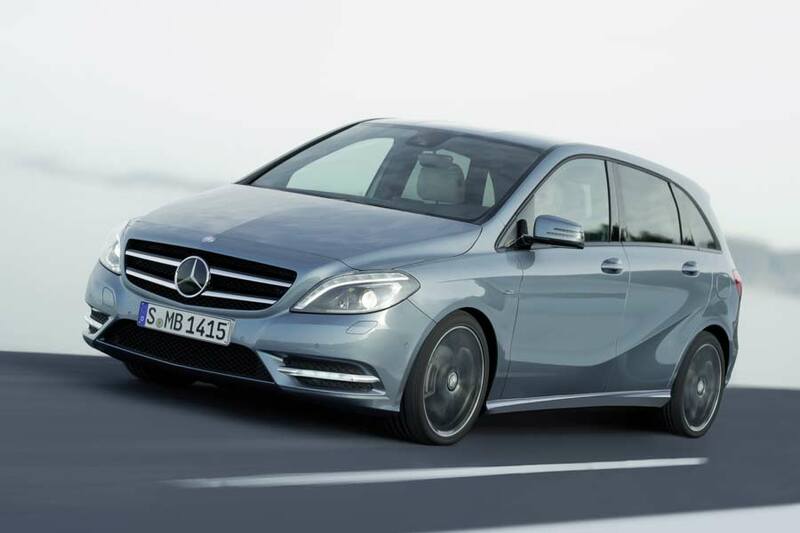 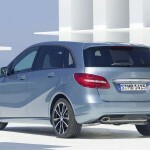 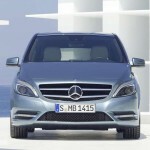 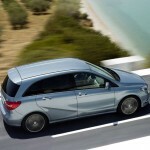 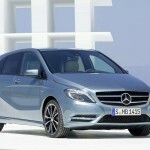 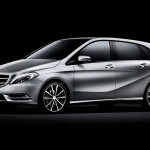 Mercedes-Benz has released details and images of the 2012 B-Class ahead of its début at next month’s Frankfurt Auto Show. 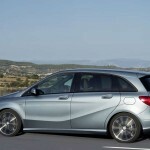 The B-Class is barely recognisable compared to its predecessor, receiving more muscular-looking flanks and styling reminiscent of the company’s CLS model – particularly the headlamps and that prominent grille, which lengthens the front of this compact sports tourer slightly, creating a sleeker appearance. 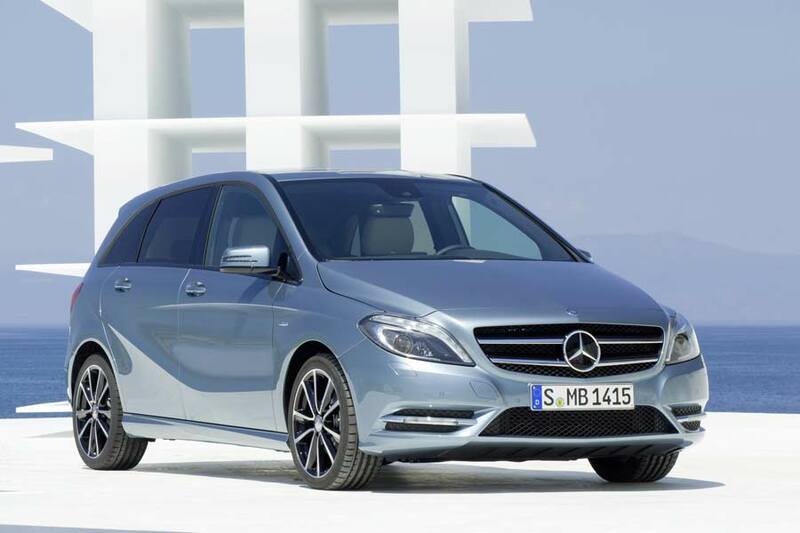 A newly-introduced range of engines include a 1.6L four cylinder petrol unit (the M270) which produces 90 kW (122 hp) and 200 Nm in the B 180, and 115 kW (156 hp)and 250 Nm in the B 200. 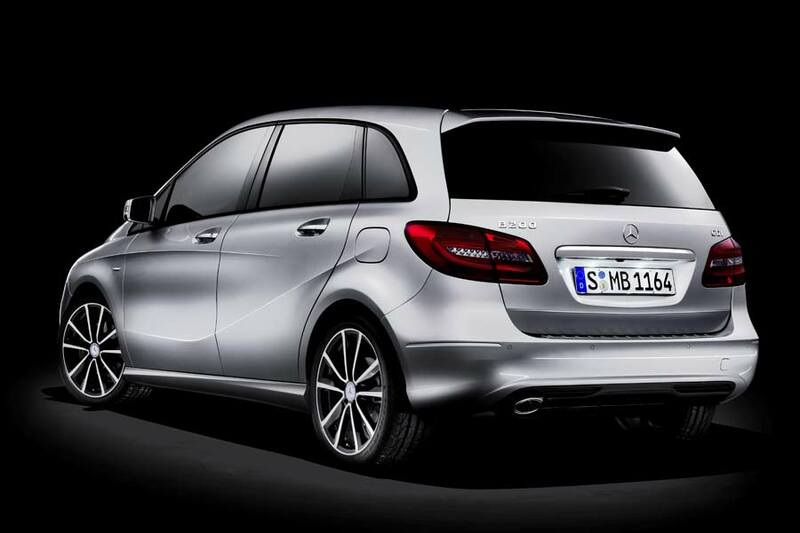 Diesel fans get a scaled down version of the OM651 seen throughout the Mercedes family. 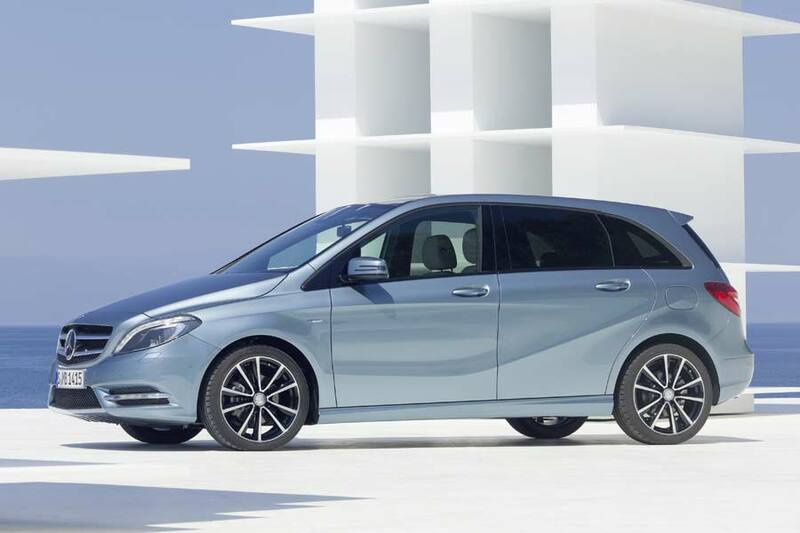 Now in 1.8L form, the transversely-mounted common rail direct-injection engine develops 80 kW (109 hp) and 250 Nm in the B 180 CDI, and 100 kW (136 hp) and 300 Nm in the B 200 CDI. 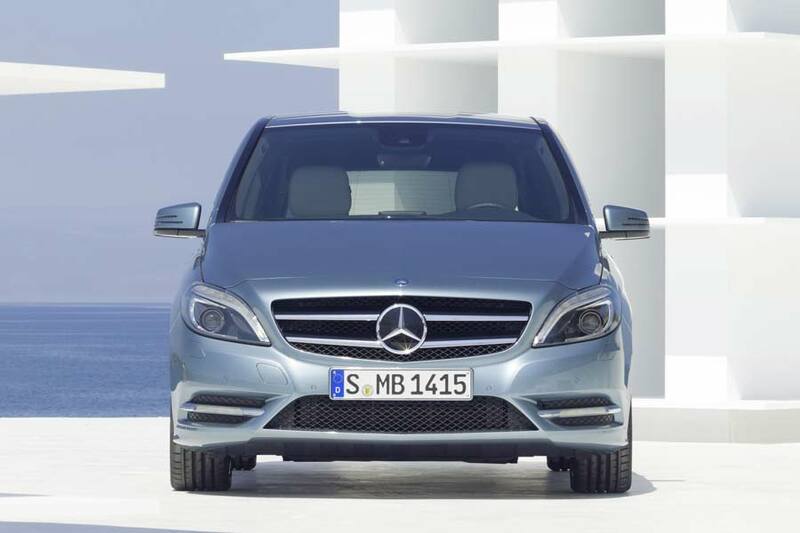 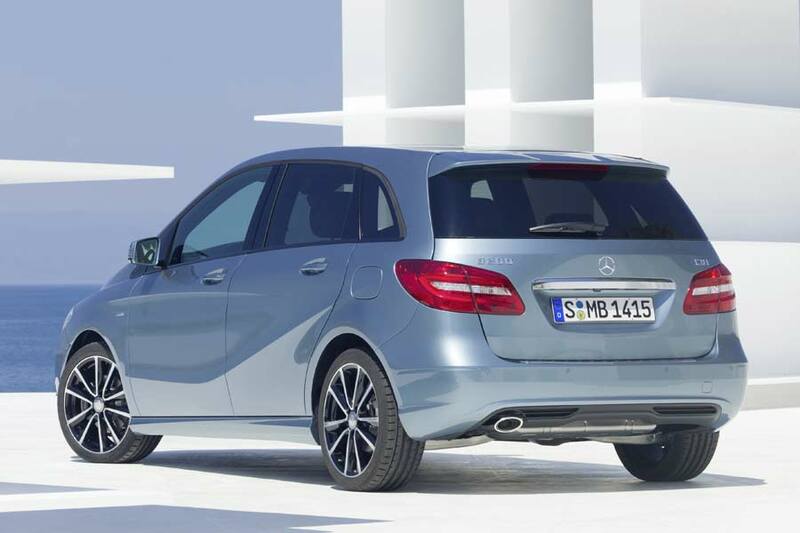 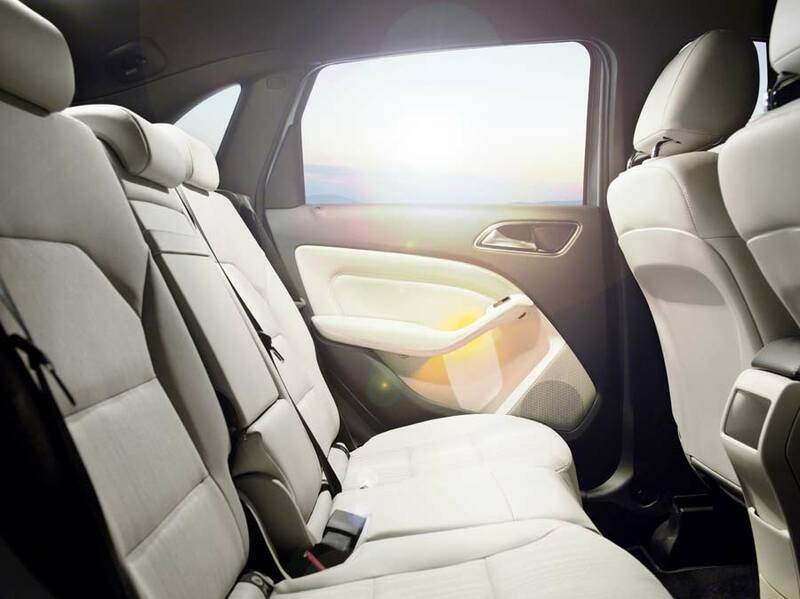 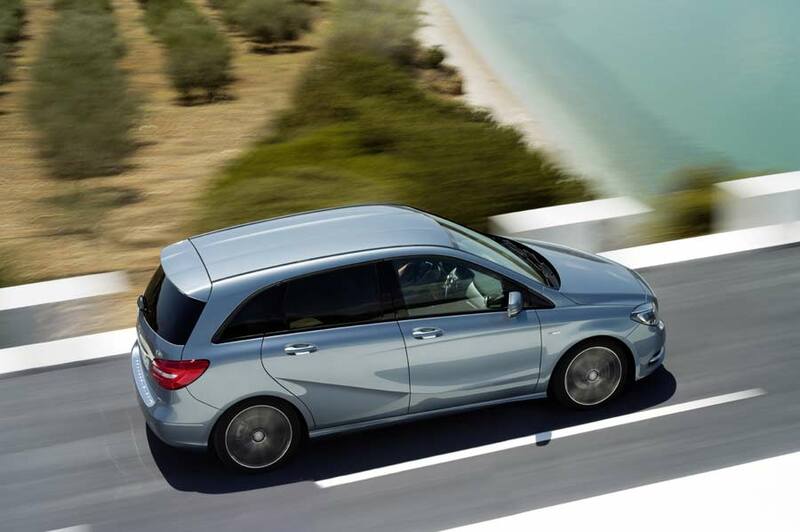 The B-Class also receives a new 6-speed manual and seven-speed 7G-DCT dual clutch transmission.